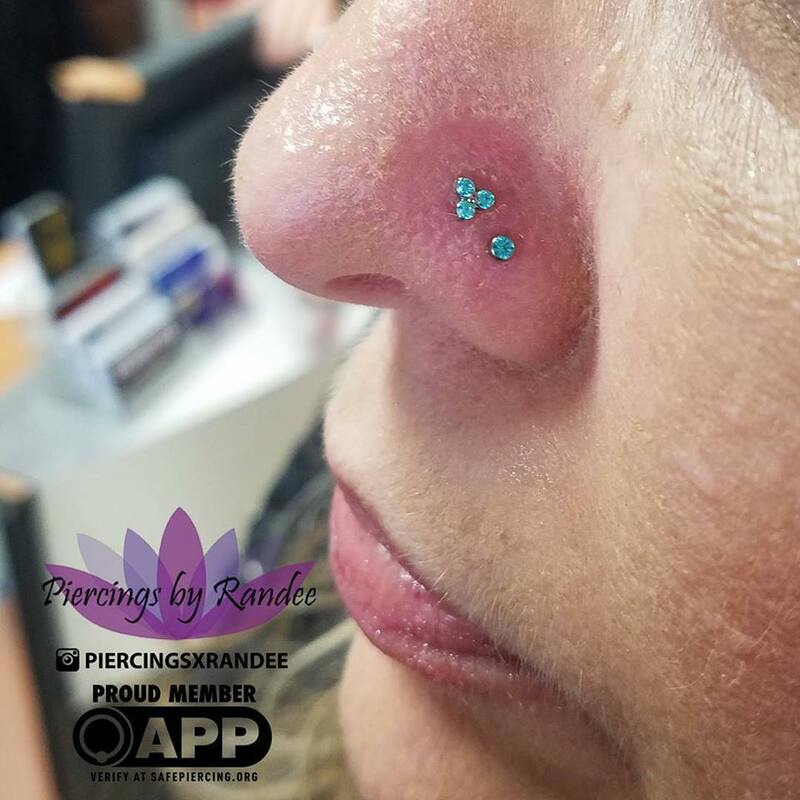 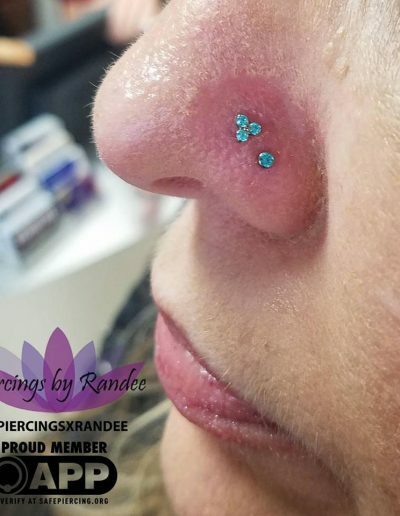 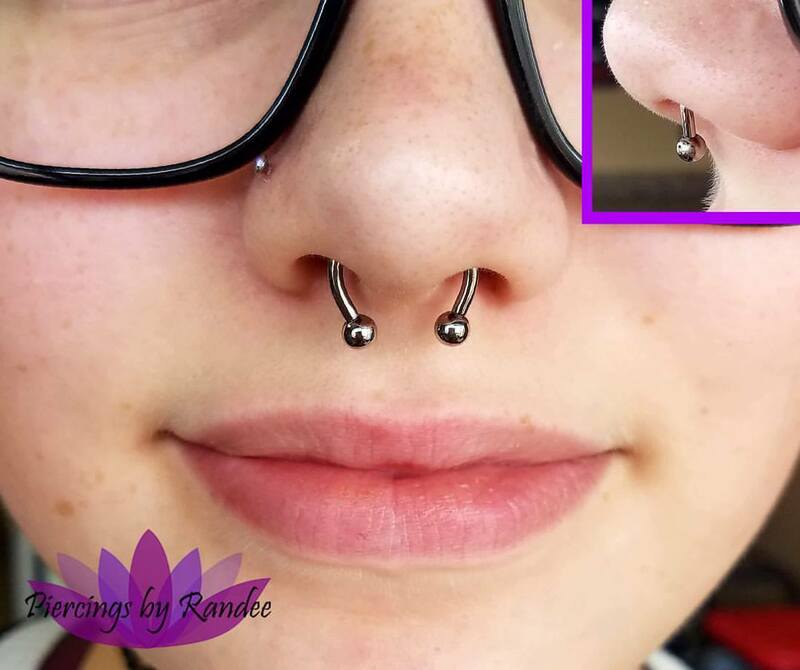 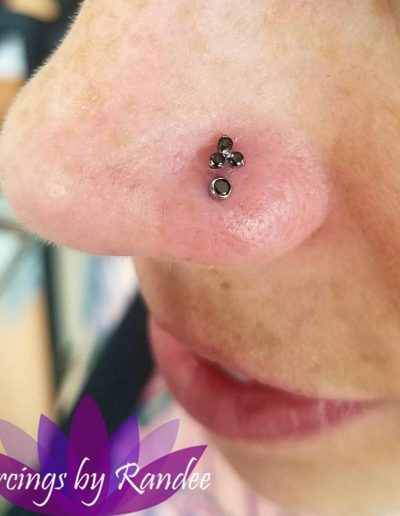 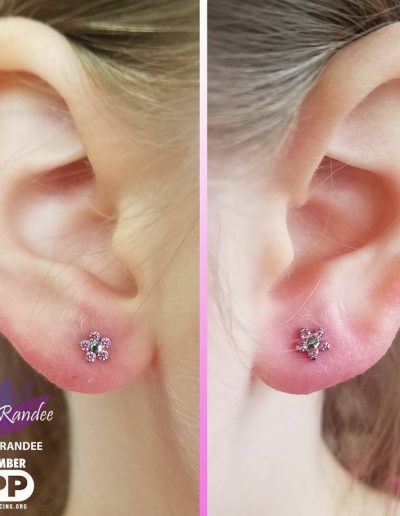 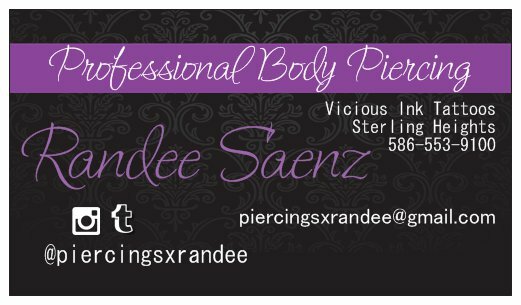 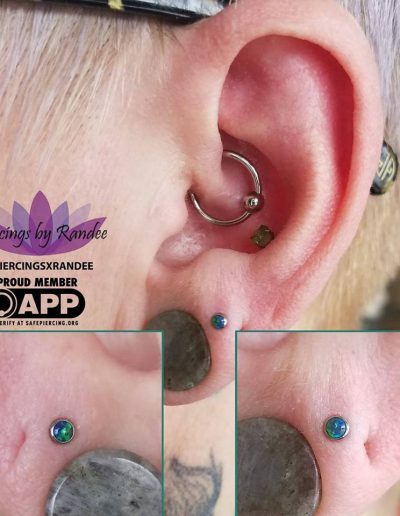 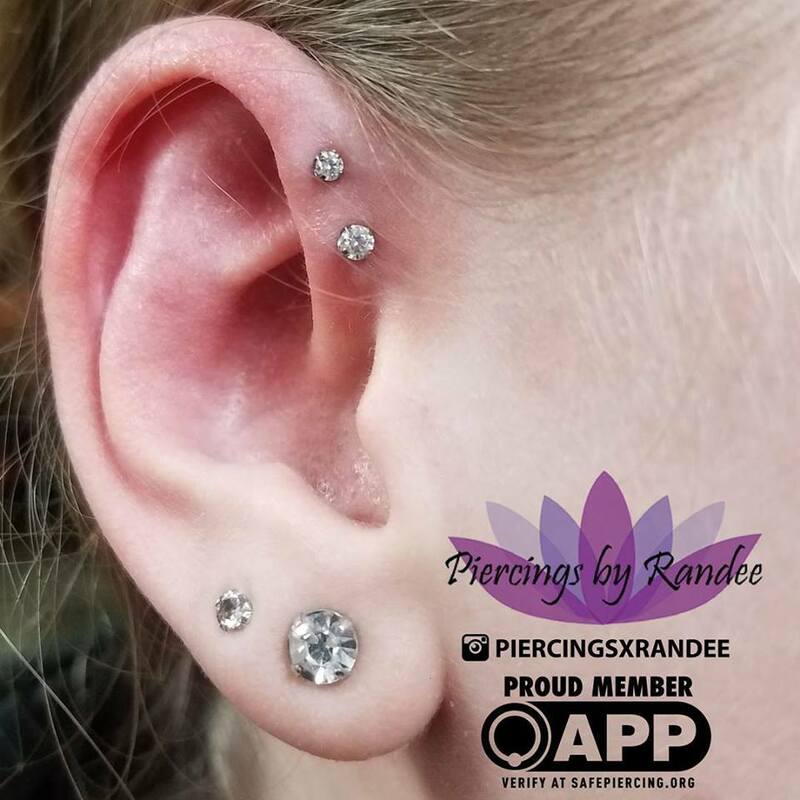 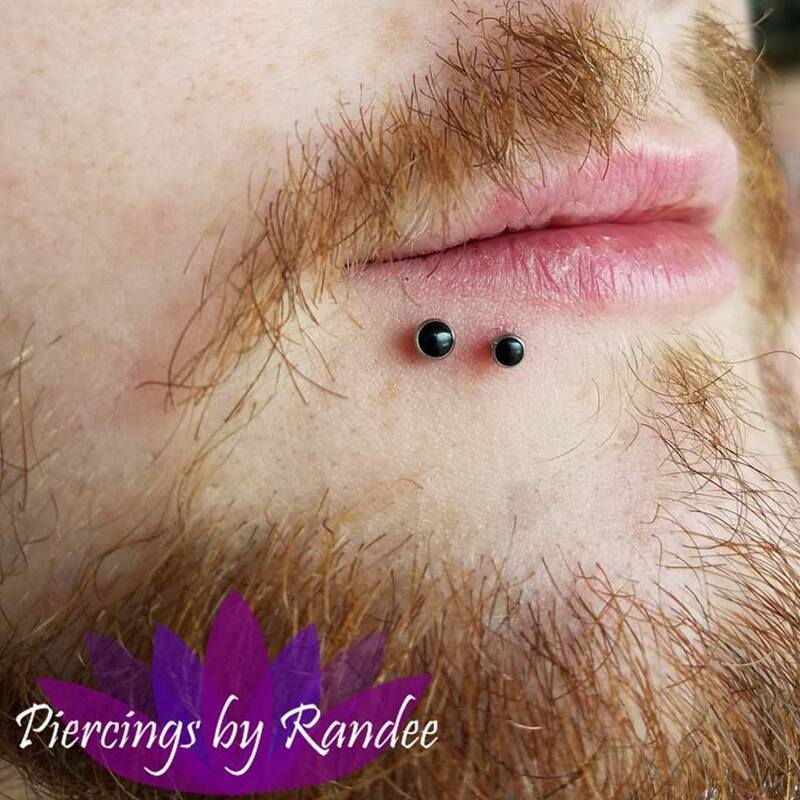 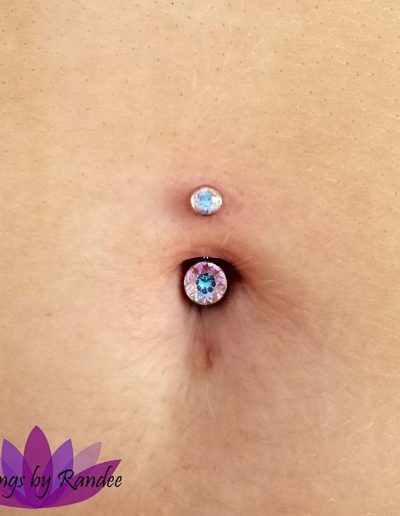 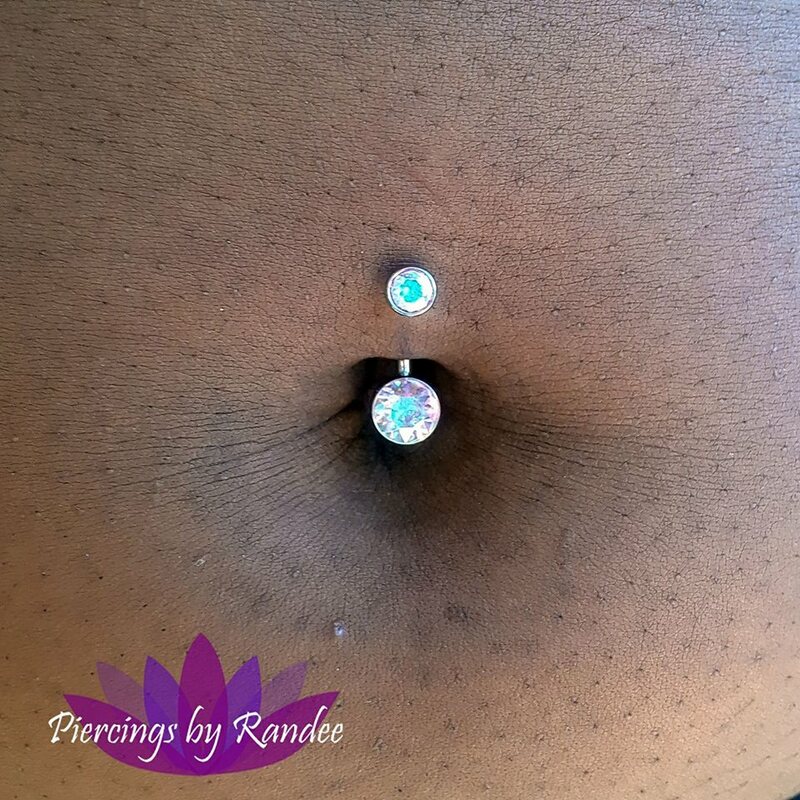 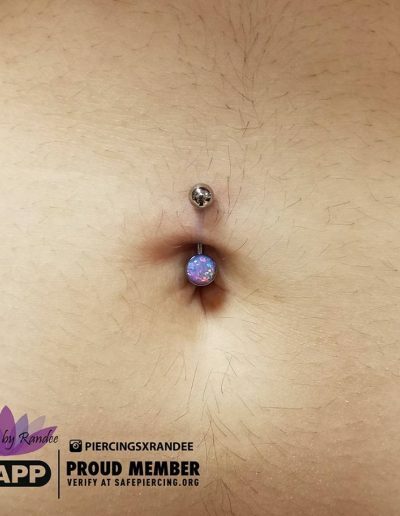 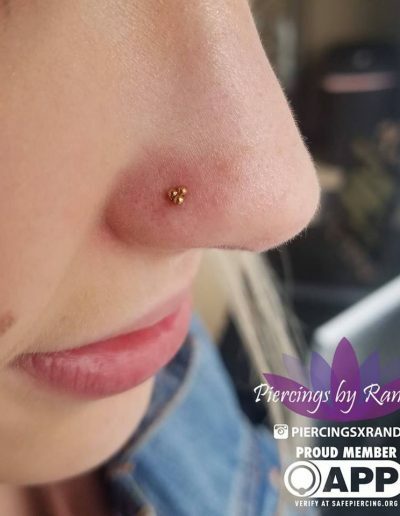 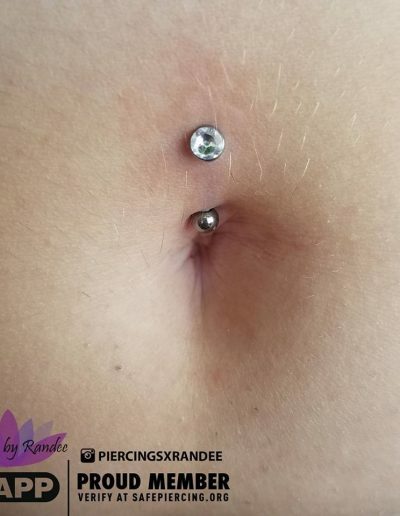 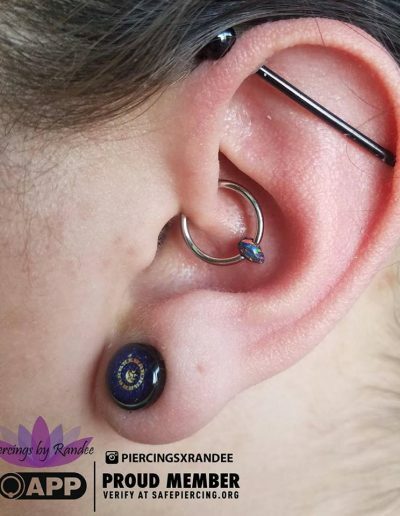 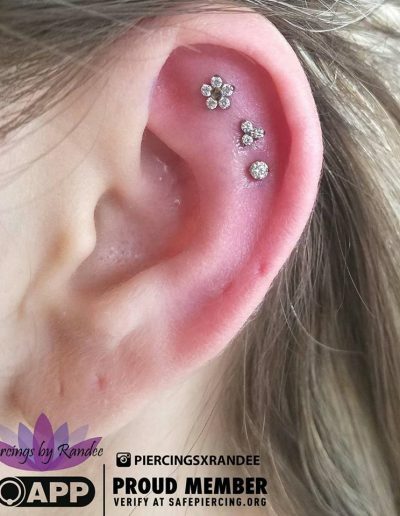 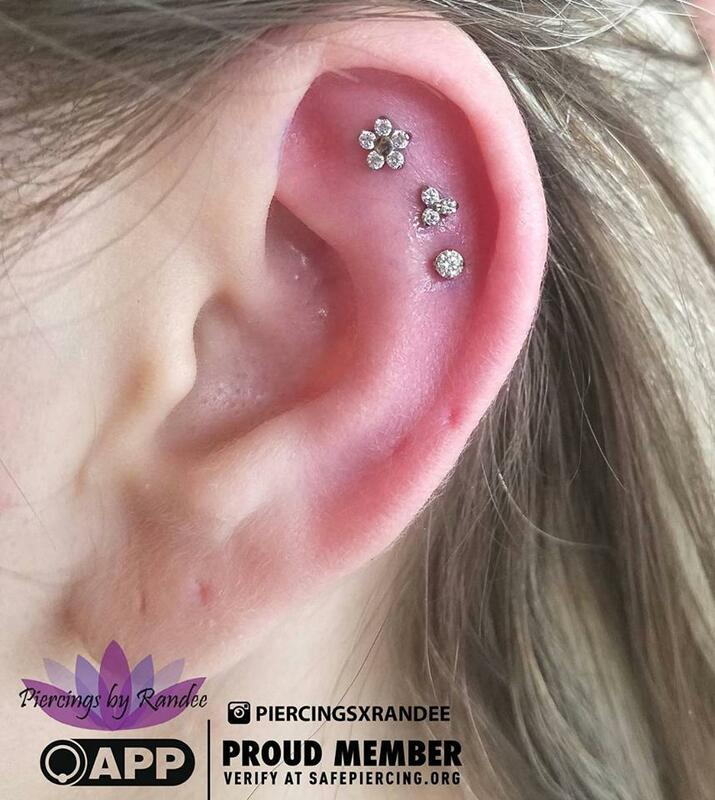 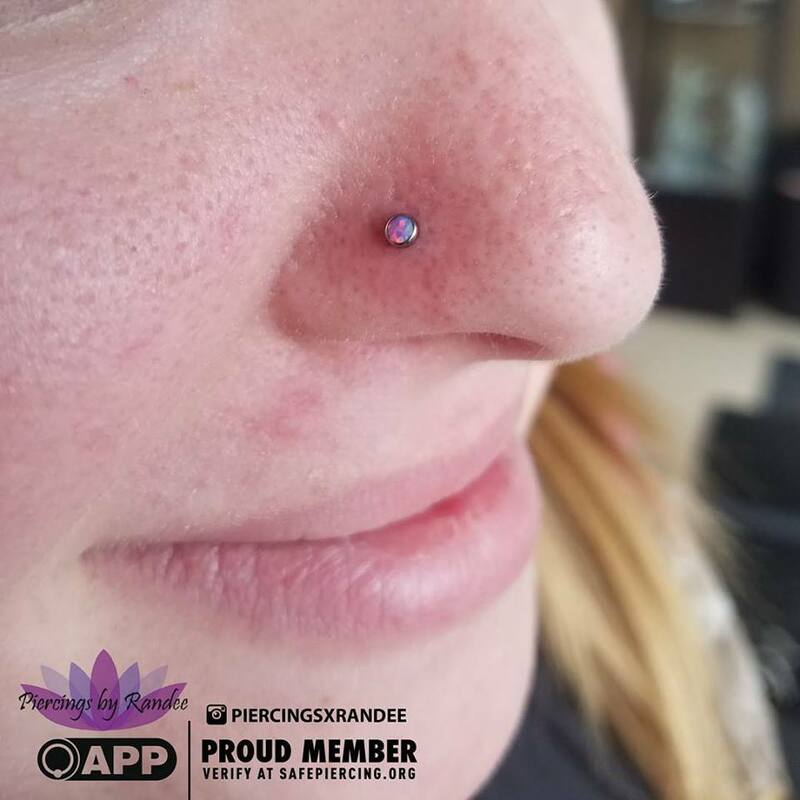 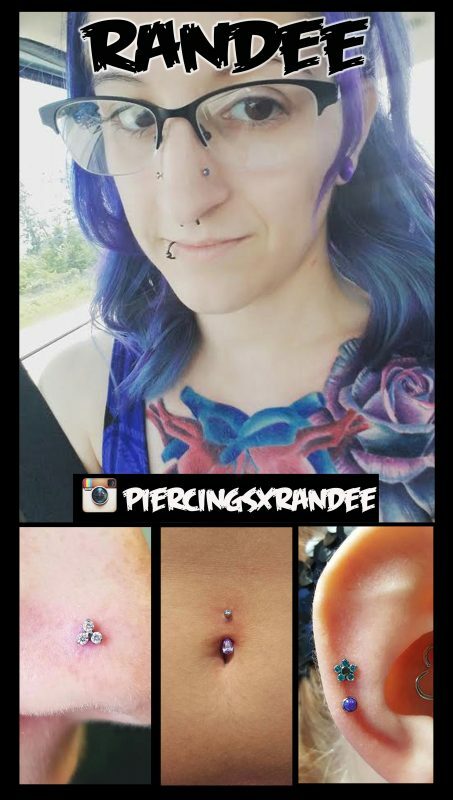 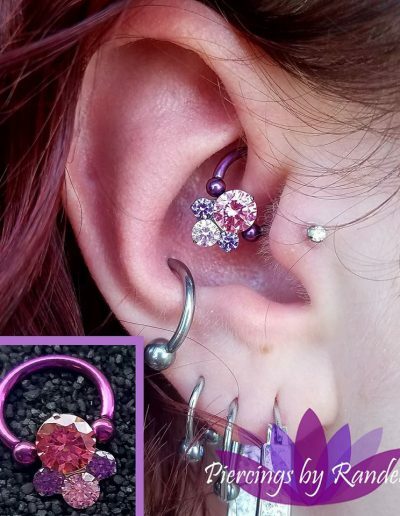 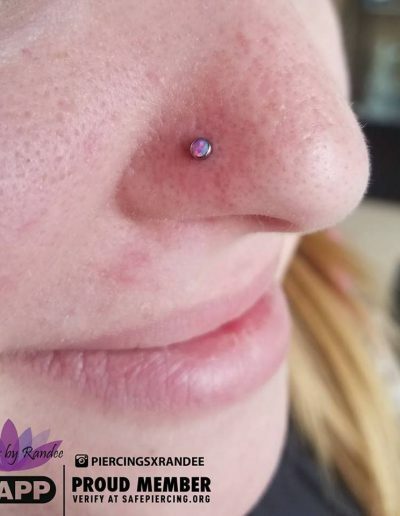 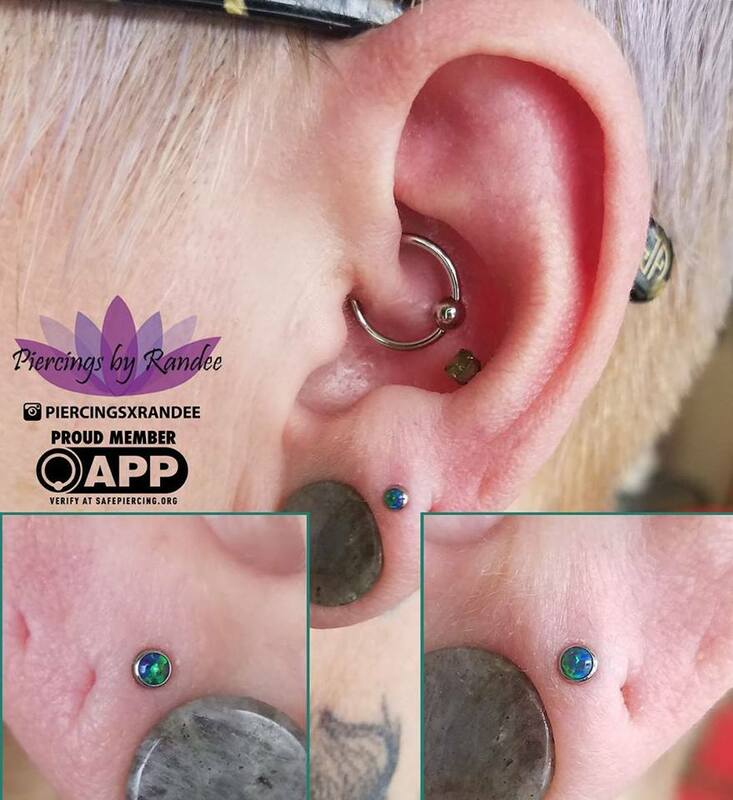 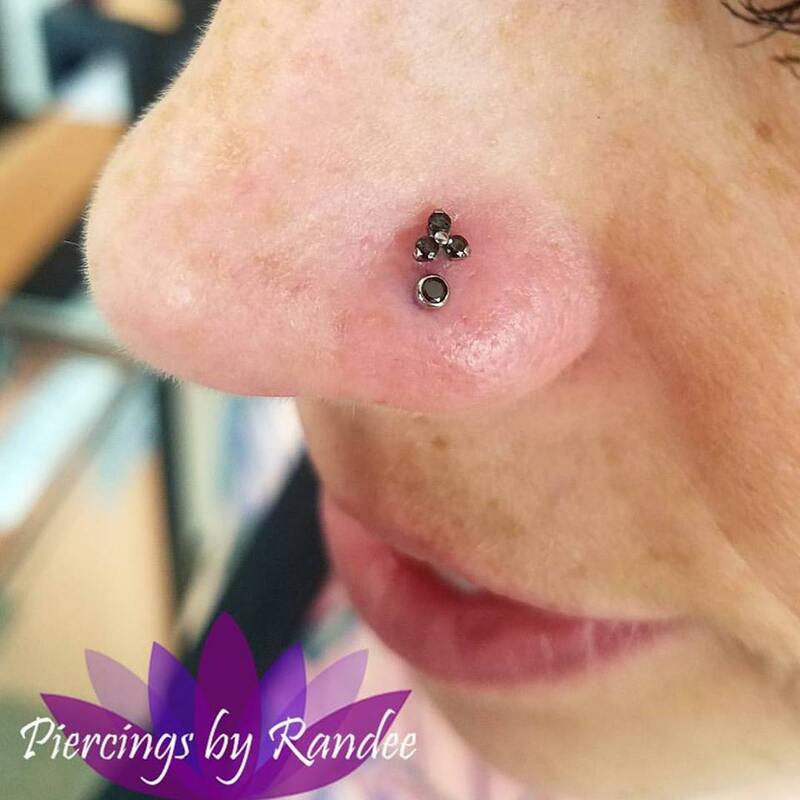 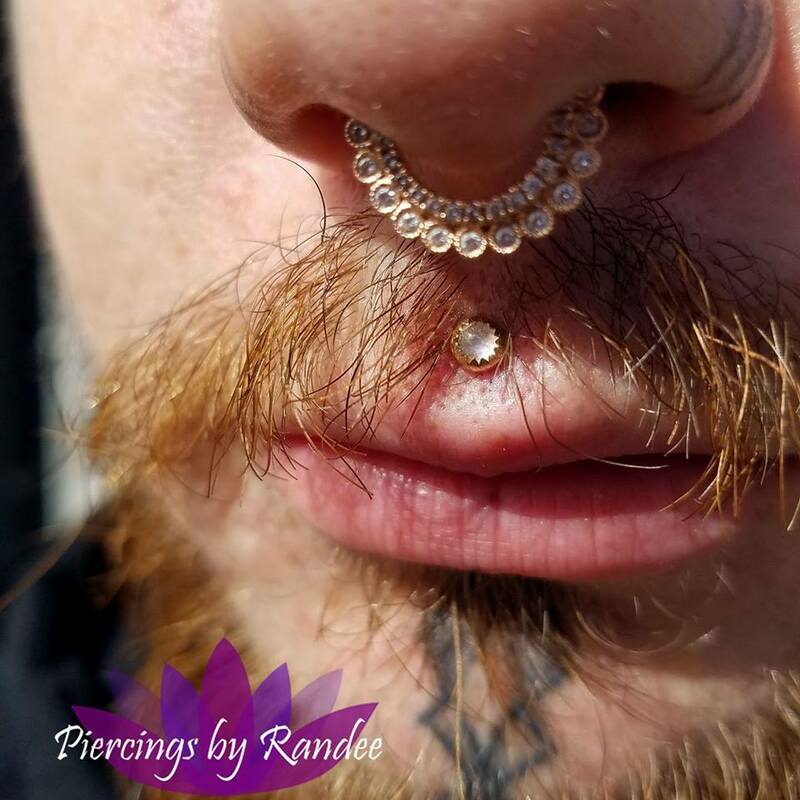 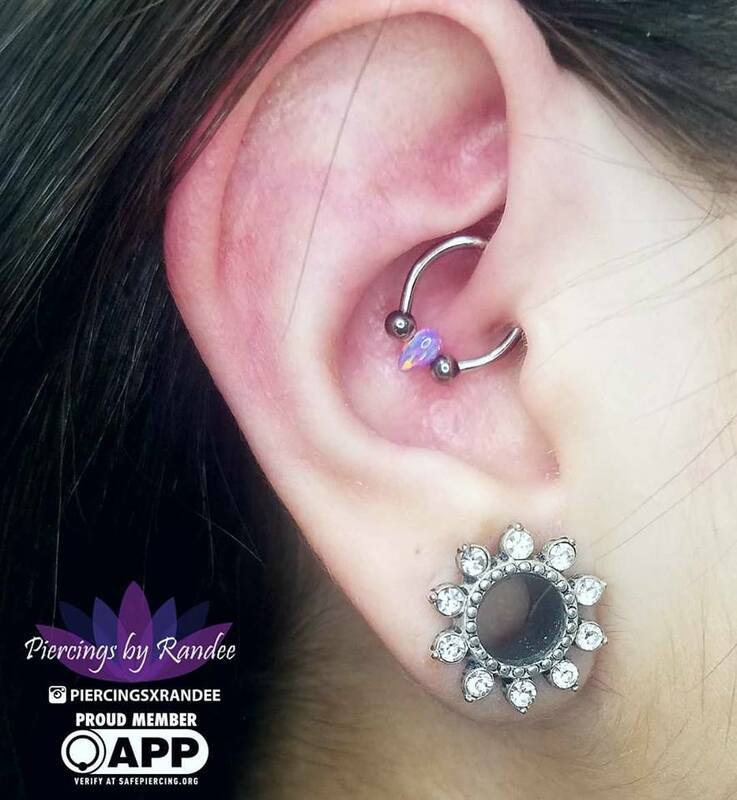 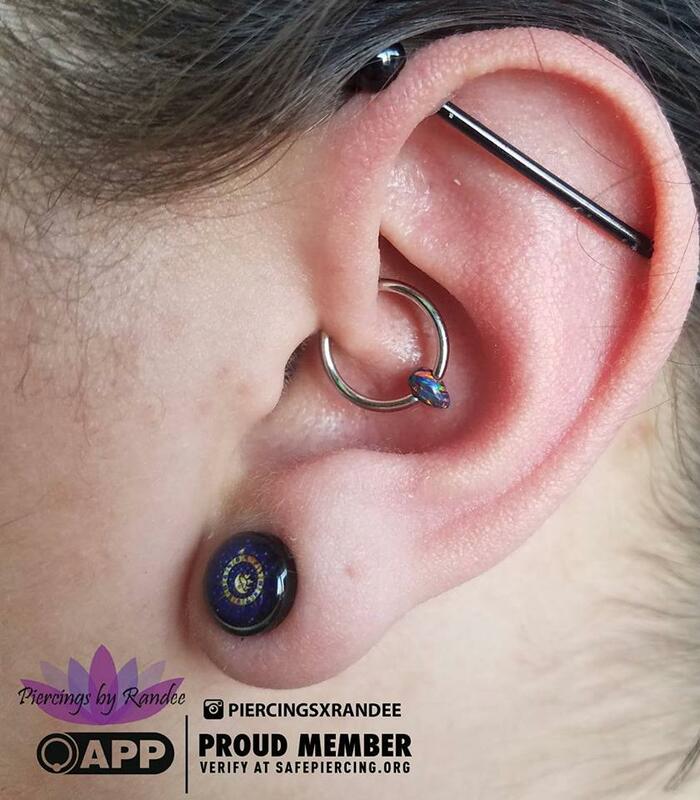 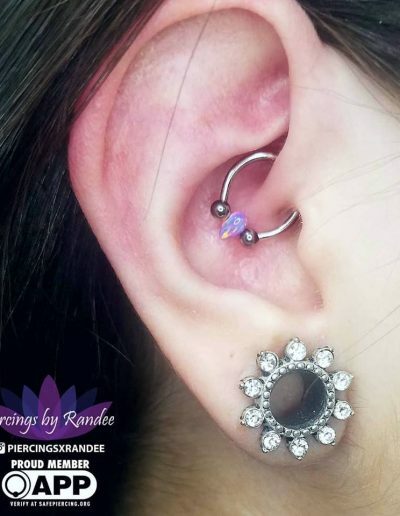 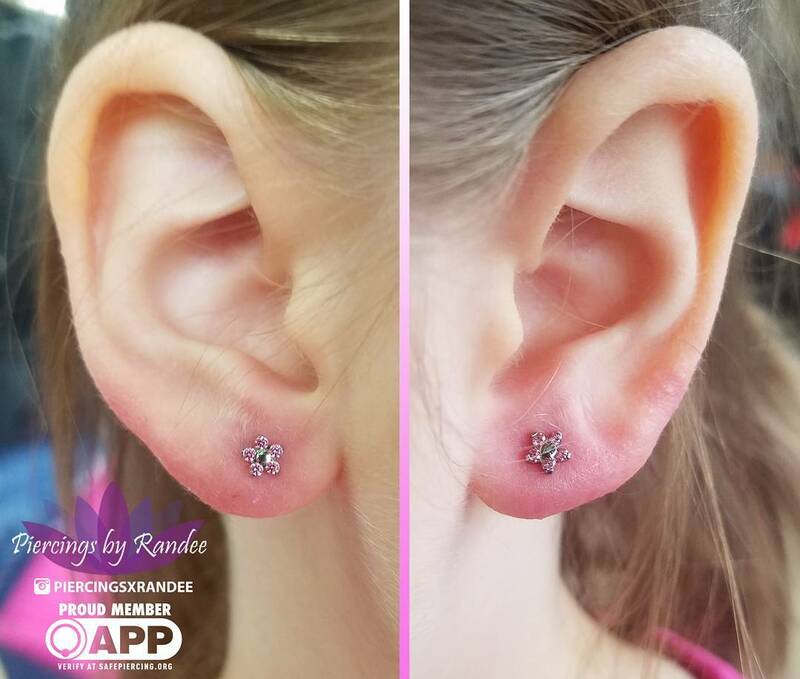 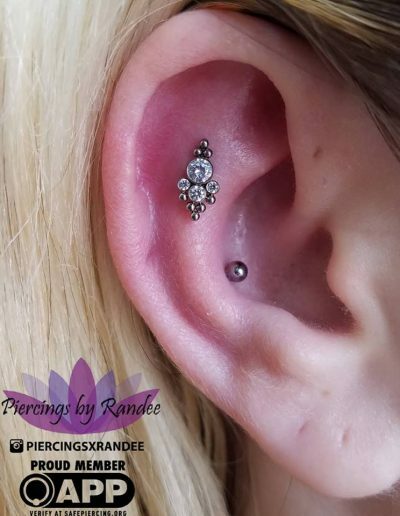 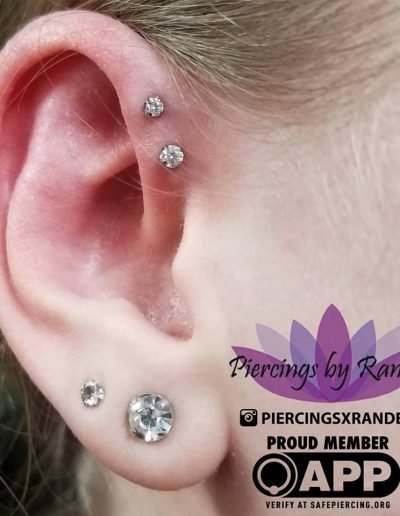 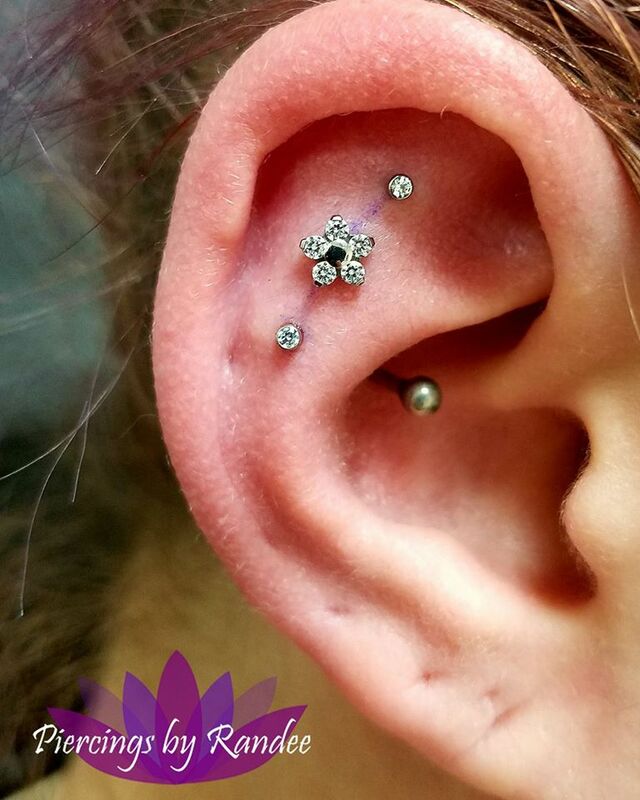 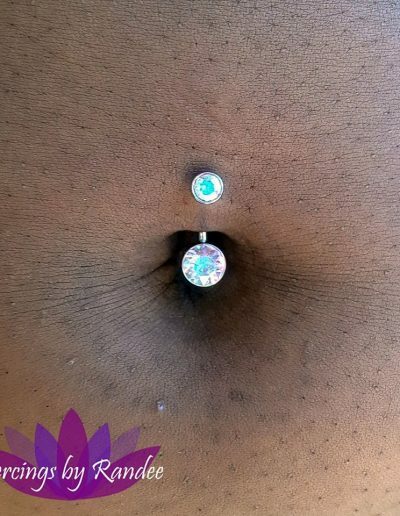 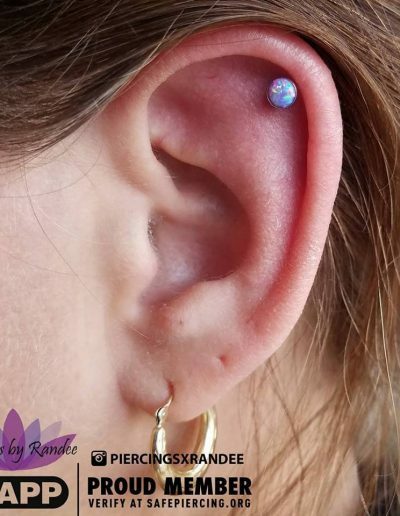 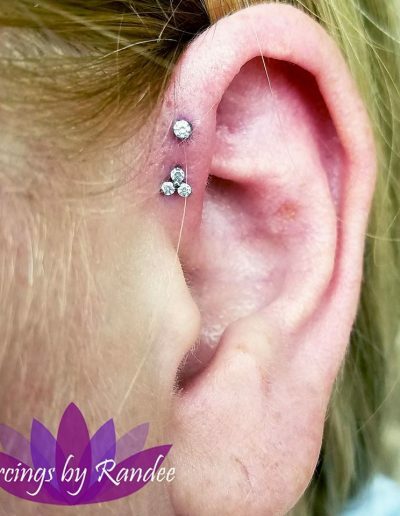 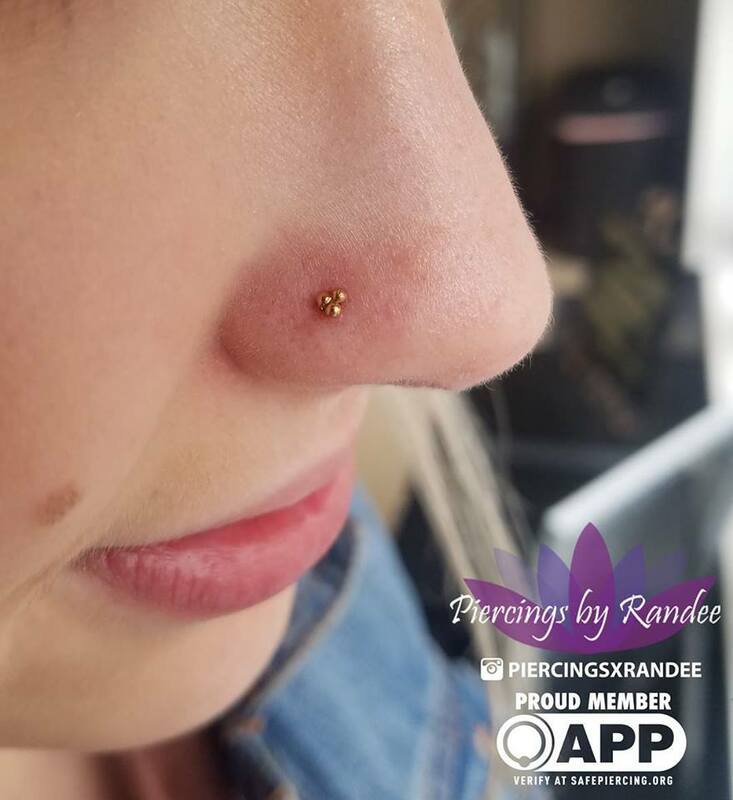 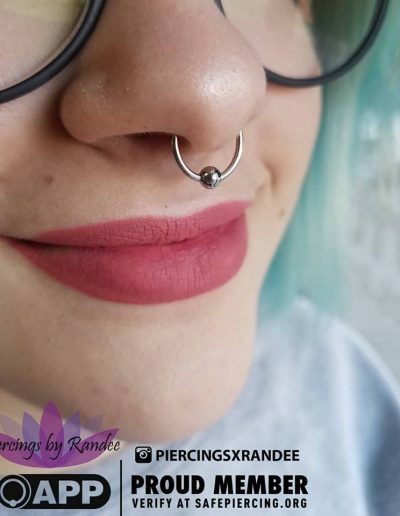 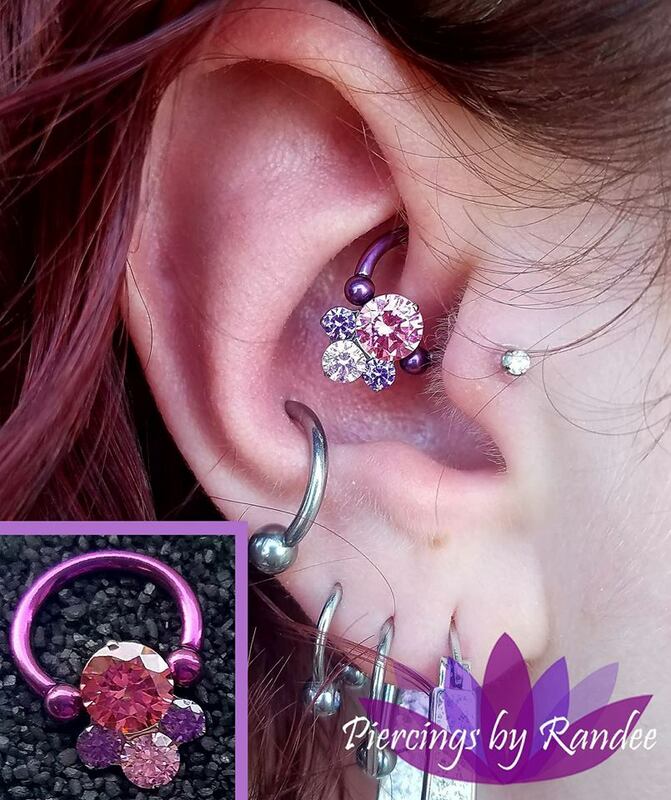 Randee started piercing professionally in the summer of 2013 and continually pushes herself to become the best piercer she can be. 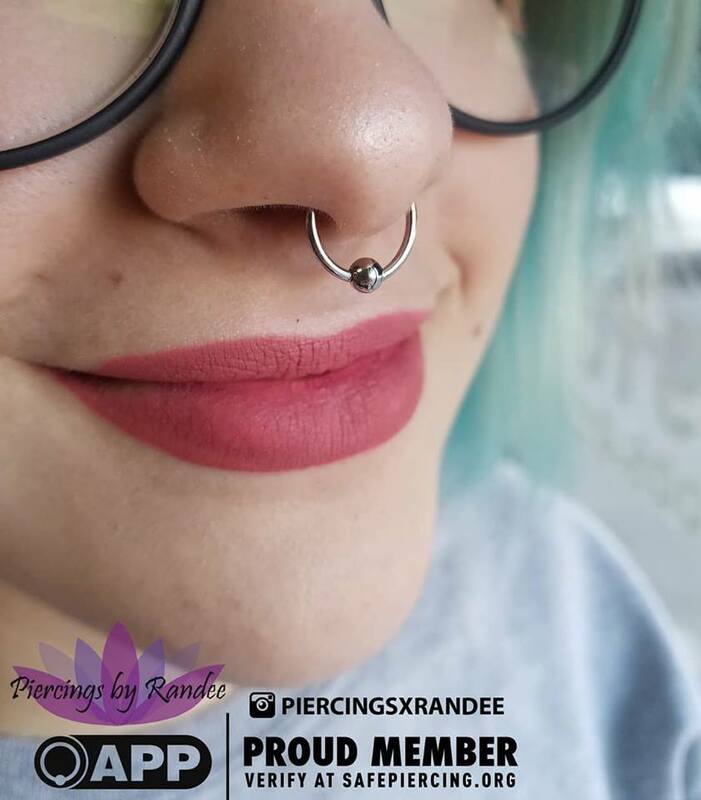 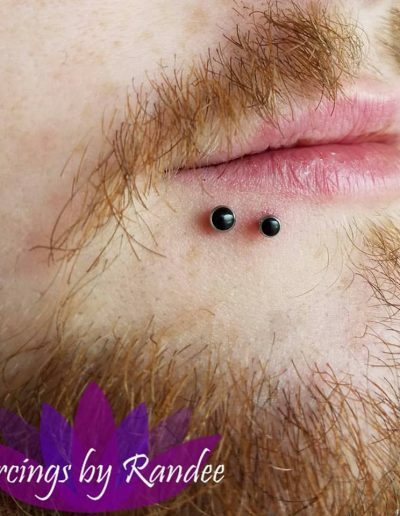 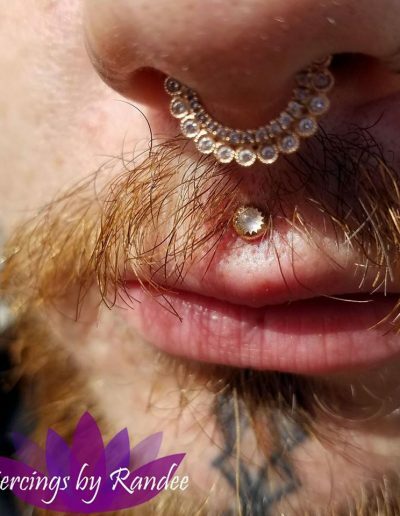 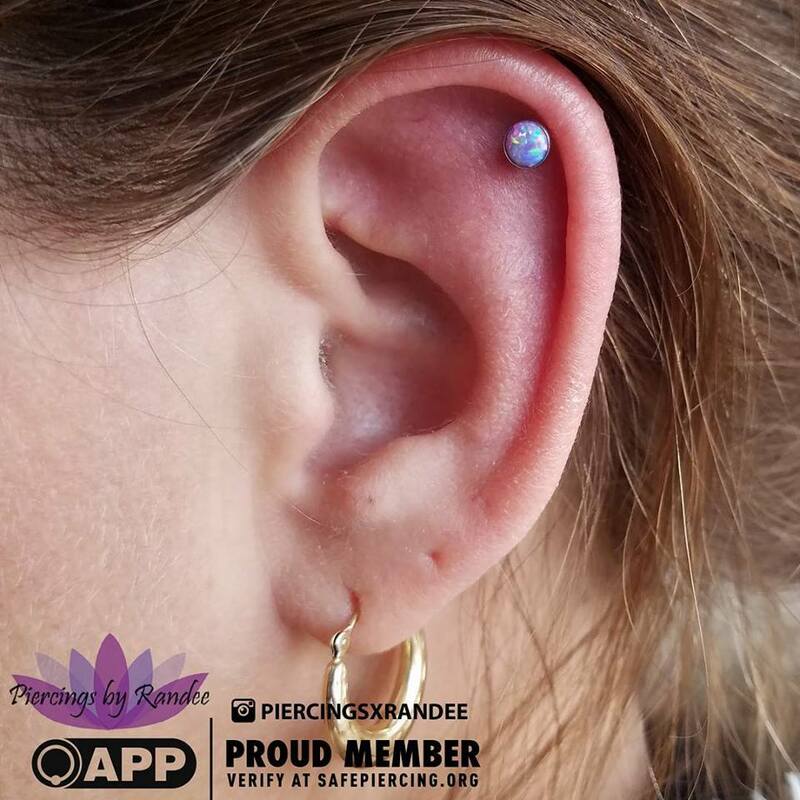 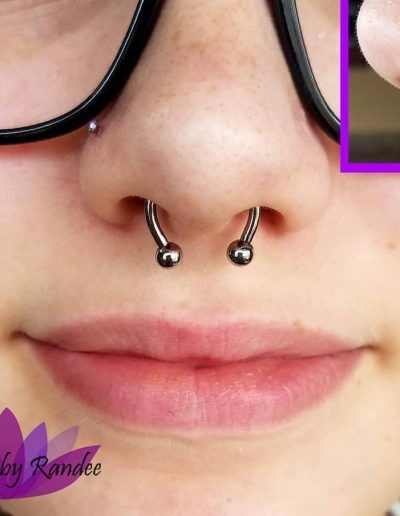 She has attended the Association of Professional Piercers Conference and plans to continue her education to help grow and learn with the industry, as well as one day become a Michigan member of the APP. 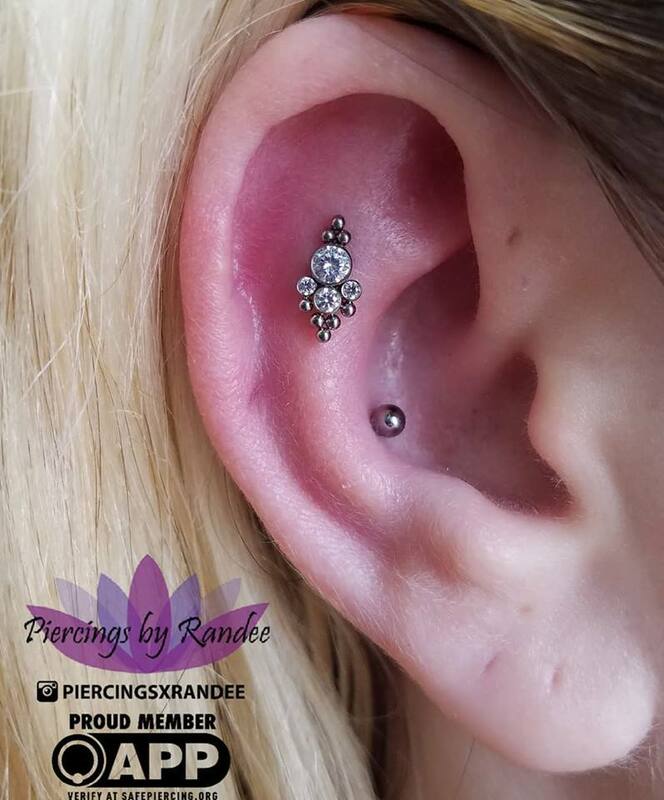 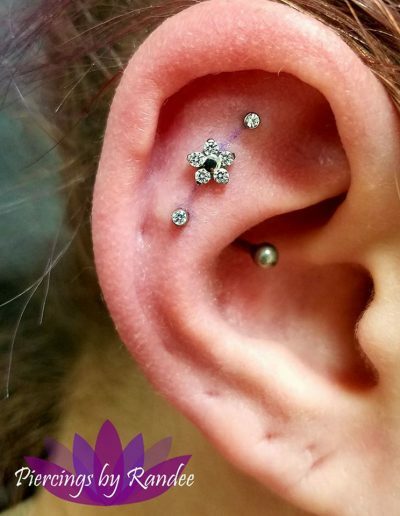 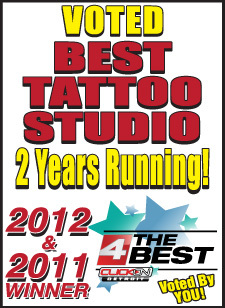 If you are looking for someone who is very particular to detail, and works in a safe and clean environment with sterile techniques and beautiful implant grade, Neometal, Anatometal, or Industrial Strength body jewelry that will make all of your friends jealous, then stop in and see Randee at the Sterling Heights Vicious Ink Tattoos to make all of your piercing dreams come true!